Miguel Do You lyrics & video : Do you like drugs? Have you ever felt love? Do you still believe in love? What do you love? Yeah, do you like drum? Well, me too. Me too. This is "Miguel - Do You..." by Dannel Escallon on Vimeo, the home for high quality videos and the people who love them. Watch Do You... by Miguel online at vevo.com. 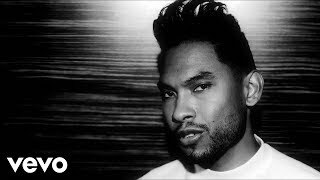 Discover the latest R&B/Soul music videos by Miguel on Vevo. Download Do You ringtone by Miguel for your iPhone, Android or another mobile phone! A lot of free ringtones at Audiko!